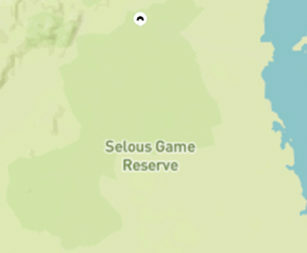 Set on a small peninsula overlooking the water, Roho ya Selous sits in the very heart of the Selous Game Reserve. 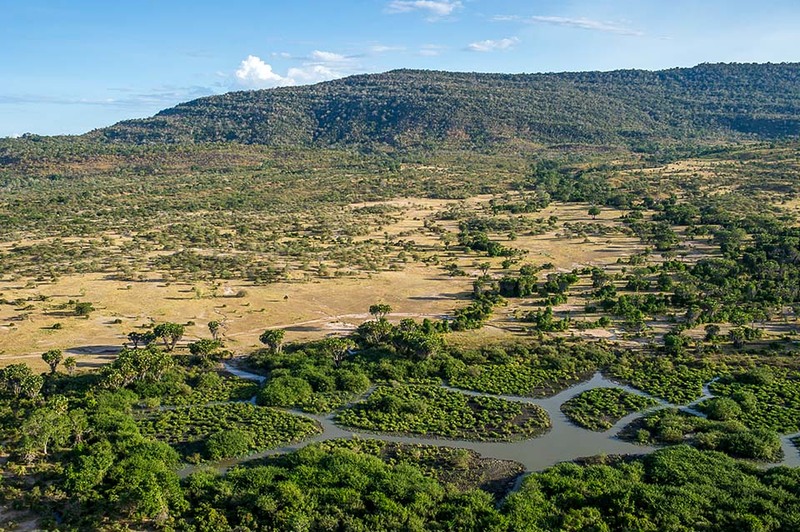 Explore this vast wilderness, home to one of Africa’s largest populations of wild dog, with our expert safari guides. 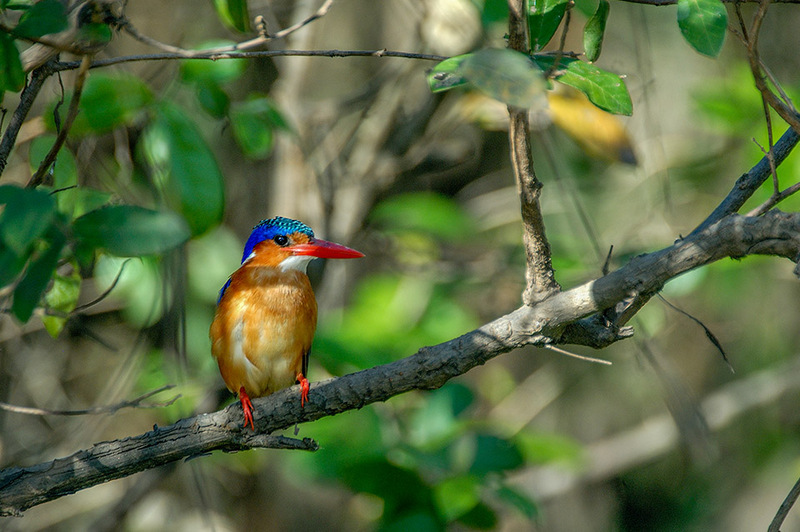 The real magic of the Selous lies in the variety each day on safari brings. 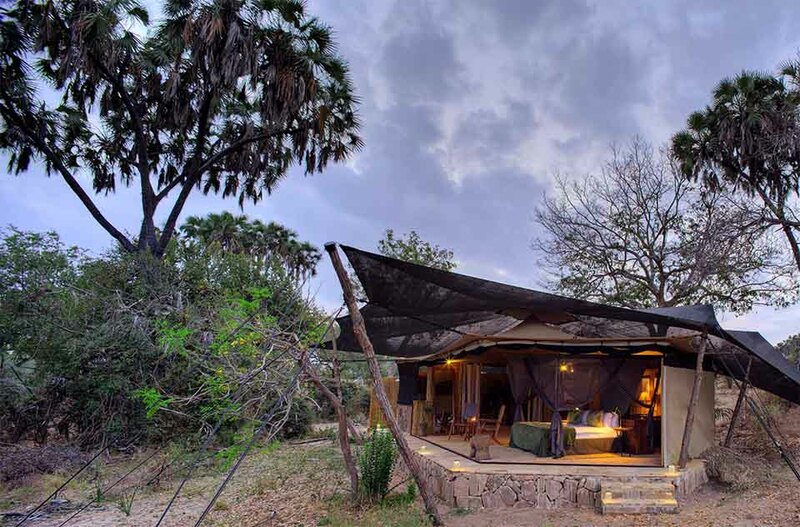 Whether you’re exploring on a game drive in search of leopard lurking in the shady boughs of a fig tree, or out on foot tracking wildlife that’s ventured close to camp during the night, this reserve is full of surprises. 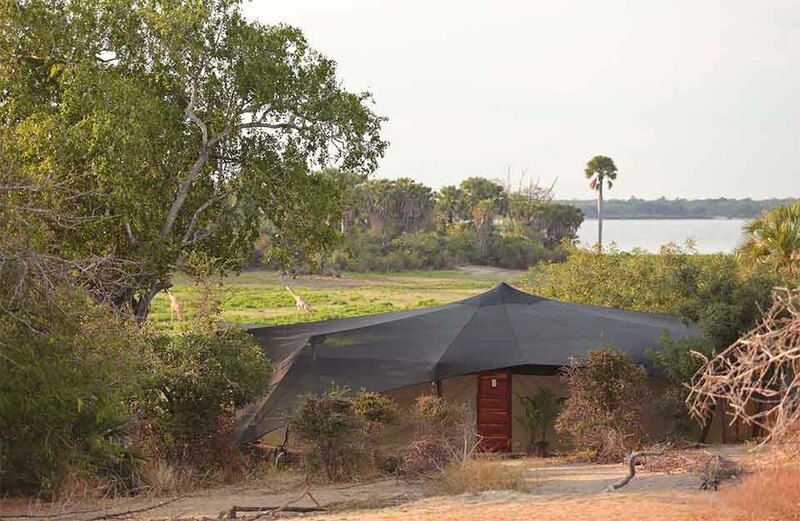 With just eight canvas tented rooms, each with air-cooling systems over your bed to ensure a peaceful night’s sleep in the hotter months, Roho ya Selous strikes the perfect balance between comfort and adventure. 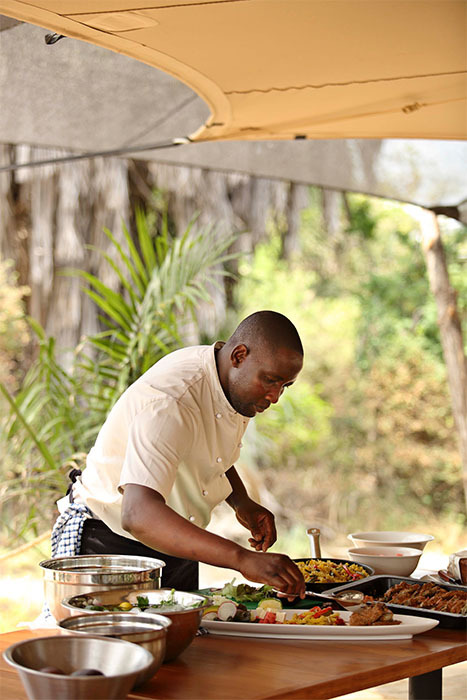 All of our meals are prepared in camp by our resident chefs, and are usually enjoyed communally. 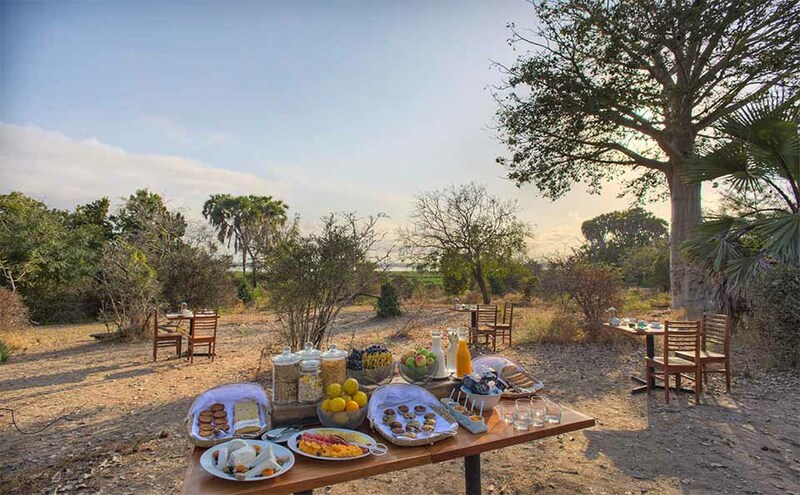 Breakfast is served buffet-style so you can choose from a lighter start to your day or a full cooked breakfast if you’ve worked up an appetite on your early morning safari. 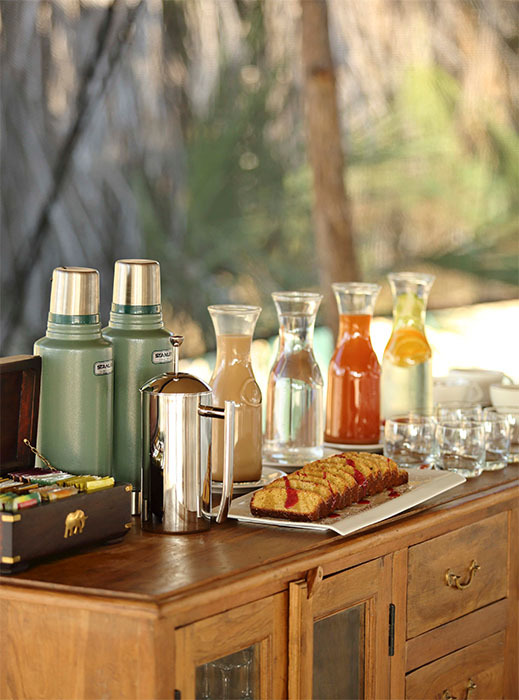 Light buffet-style lunches in camp include fresh salads and vegetables with your main course. 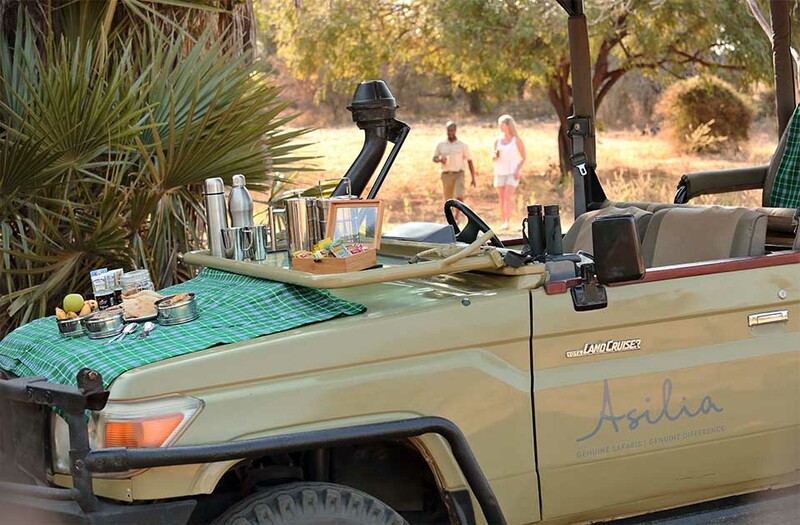 Tea and cake at 4pm are a camp tradition and set you up for your afternoon safari, and dinner is a relaxed three-course affair, often served under the African night sky. Please let us know in advance of your arrival if you have any dietary requirements, our camp chefs will be happy to cater for you. 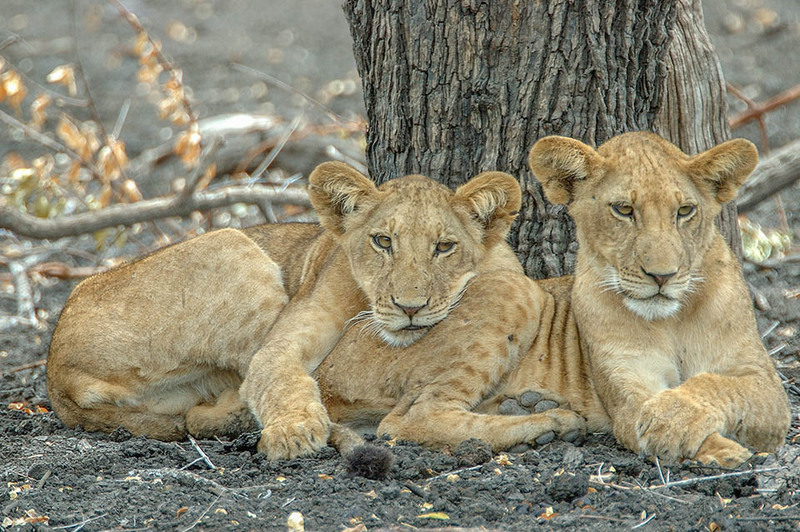 From elephants swimming across rivers to coming across a pride of lions with cubs play-fighting in the grass, there is rarely a dull moment on safari in the Selous. 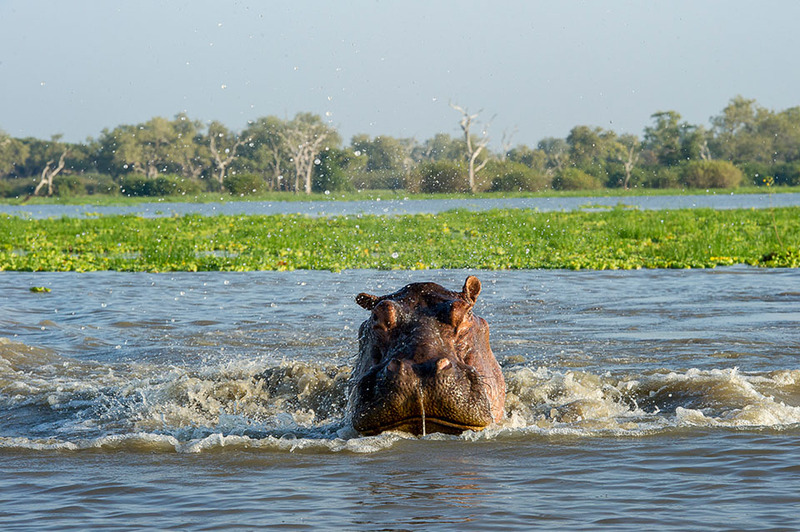 Add to that the thrill of encountering wildlife on foot, or the surprise of a hippo emerging from the water with a snort just a few metres away from your boat and you’ll see why a safari here is so memorable. 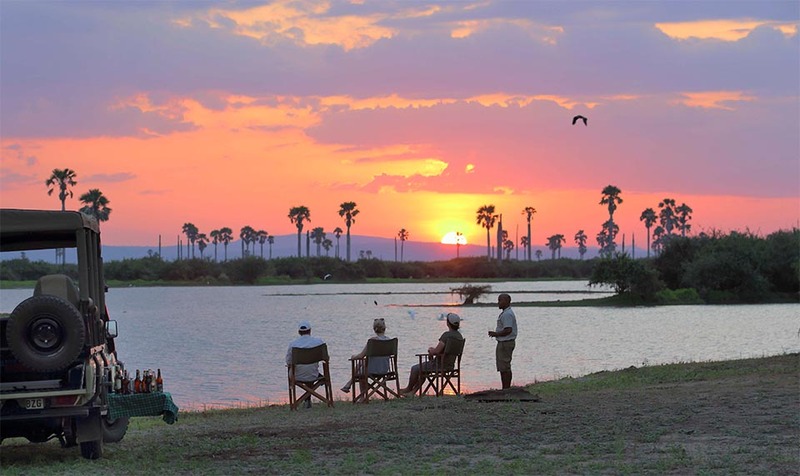 Families are warmly welcomed at Roho ya Selous and the variety of activities makes the Selous a more exciting destination for active children and the ease of access makes it appealing to families compared to lengthy road journeys elsewhere in Tanzania. Please note there is a minimum age of 16 years for walking safaris, due to safety, but there are no age limitations for game drives or boat safaris. The minimum age for children to stay at the camp is 5 years and we have a family tent with an interior children’s room with its own toilet and shower. Tucked away into the trees, each of the eight tents are set far apart to maximise privacy. They are stylish and spacious, measuring an impressive 60m² inside. Thoughtful details include an evening breeze cooling system over the bed to allow you to sleep peacefully even during the hotter months, and a beautiful wall hanging separating the en-suite bathroom, complete with indoor and outdoor shower. 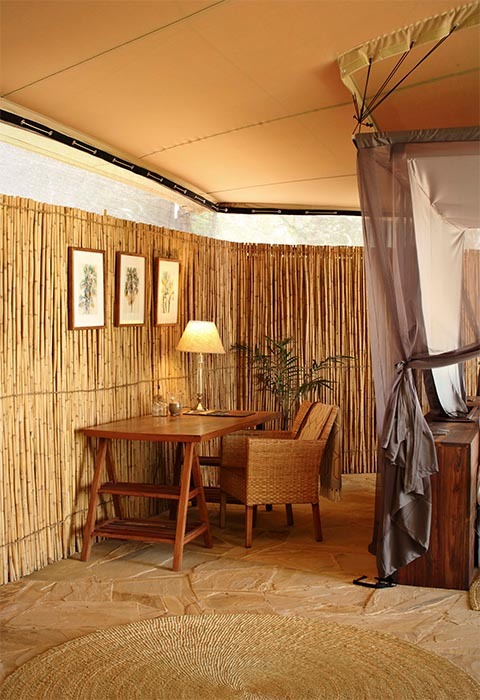 A veranda offers a shady spot to unwind during the heat of the day and watch game as it passes through camp. 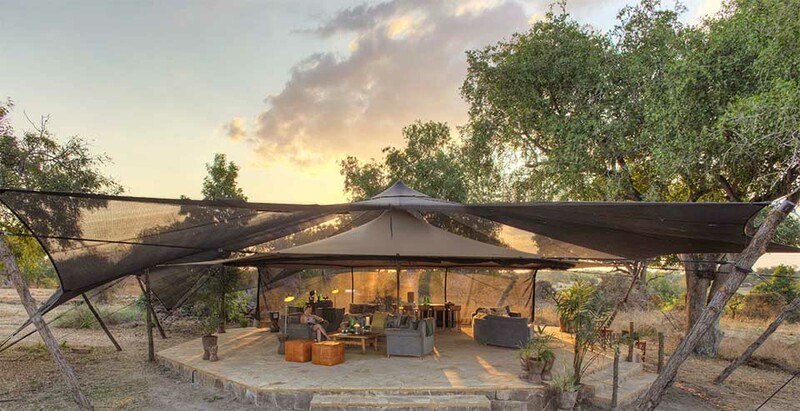 Roho ya Selous lies in the very heart of the photographic sector of the Selous Game Reserve, a prime position for game-viewing and exploring this rugged and beautiful region. 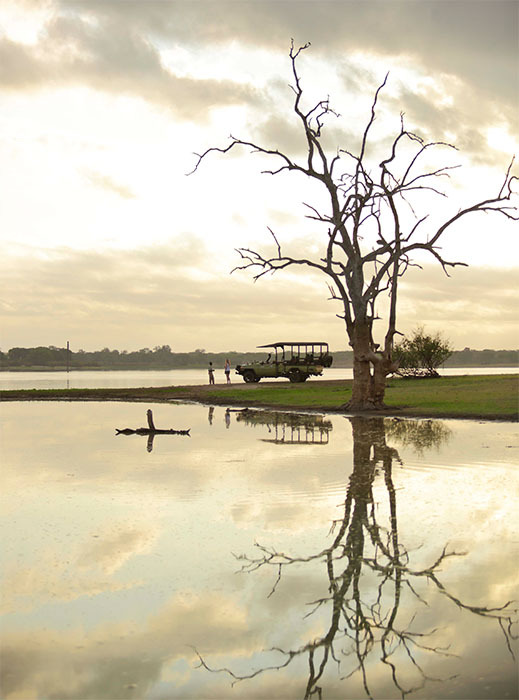 Set on a small peninsula overlooking the water, Roho ya Selous sits close to a key waterway which links Lake Manze to Lake Nzerakera, where pods of hippos wallow and fish eagles perch on branches in search of their next catch. 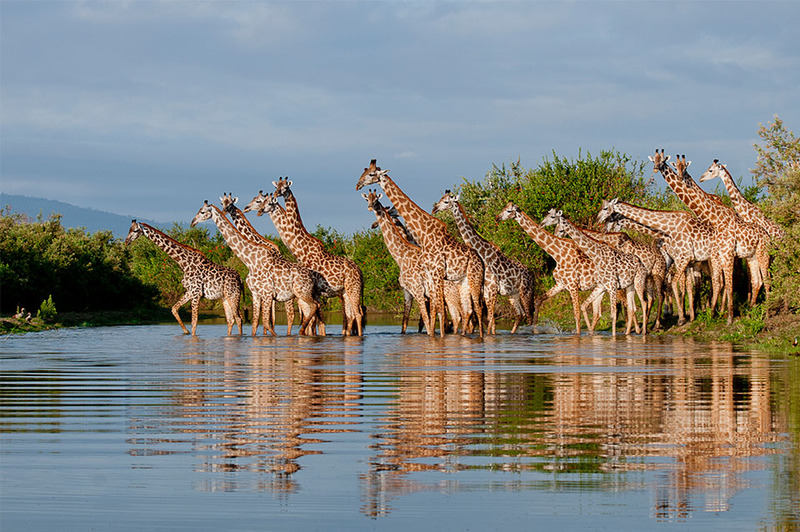 The camp is truly immersed in this wild environment, and it’s not uncommon to find a giraffe wandering along the sandy path behind your tent on its way to the water. 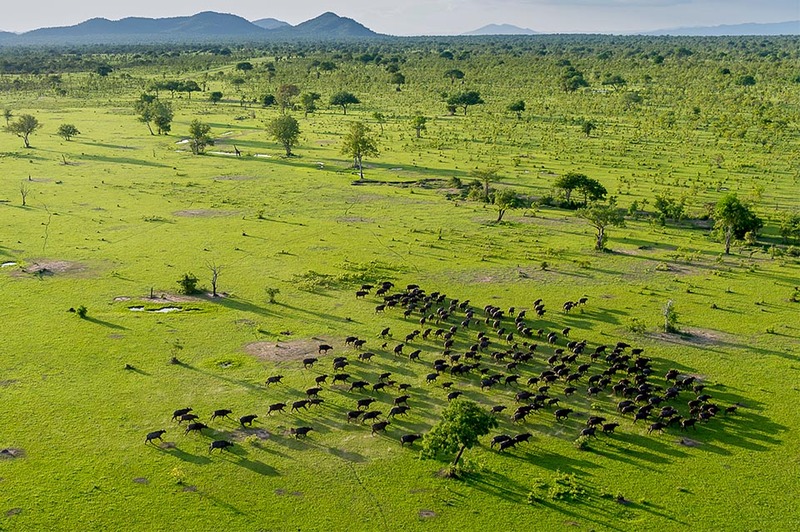 The Selous is quite unlike the grassy plains of the northern parks such as the Serengeti. 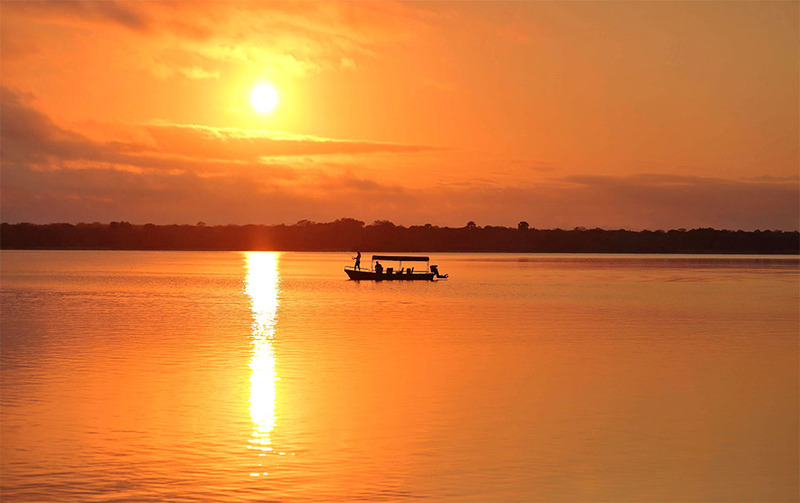 Instead, you’ll find yourself surrounded by swamps, palm trees and of course the rivers and lakes which breathe life into this vast reserve. 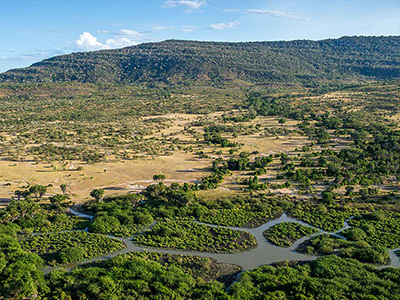 These diverse habitats are part of what makes a safari in Selous so rewarding; by traversing ever-changing landscapes on your explorations you are always encountering different flora and fauna along the way. 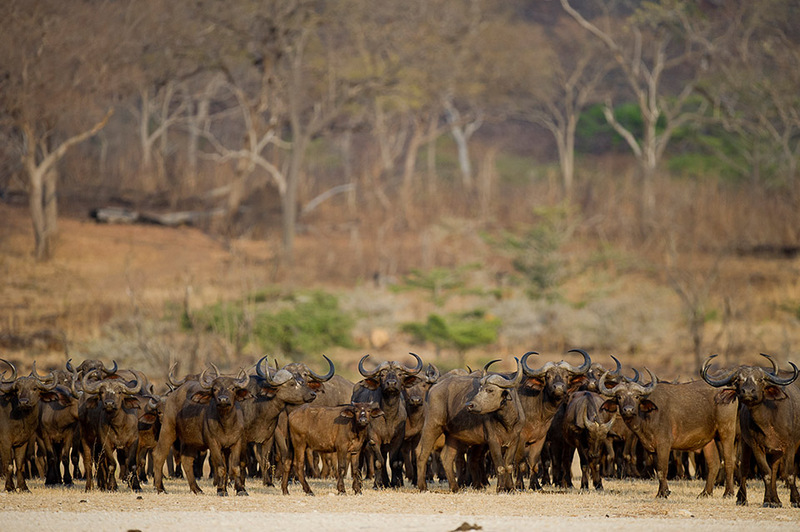 As well as the traditional safari species including elephant, buffalo, hippo, lion and leopard, the Selous is home to one of the the largest populations of wild dog (also known as African hunting dog) on the planet. These canines are some of the most impressive predators in Africa, using their stamina to outrun their prey, travelling tremendous distances in the process. 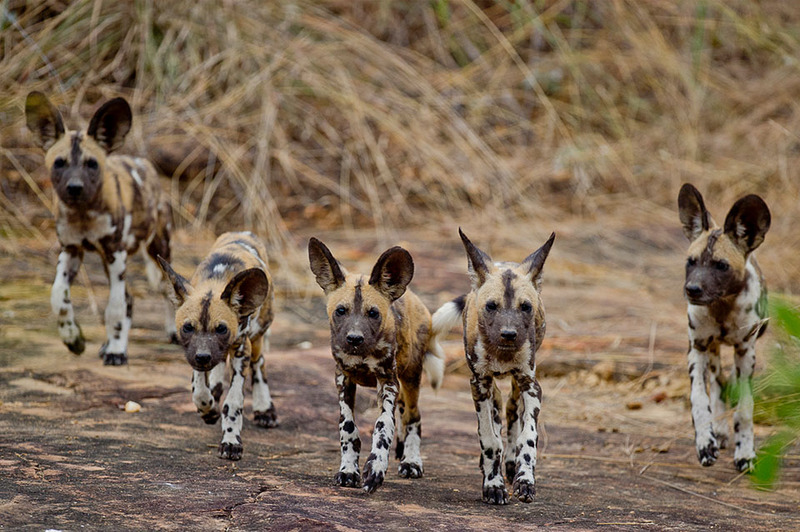 To see a pack of wild dog on your safari is truly unforgettable, whether this is your first safari or your hundredth. Birders won’t be disappointed here either, with more than 400 species recorded and a good number of the highly sought-after Pel’s fishing owl. 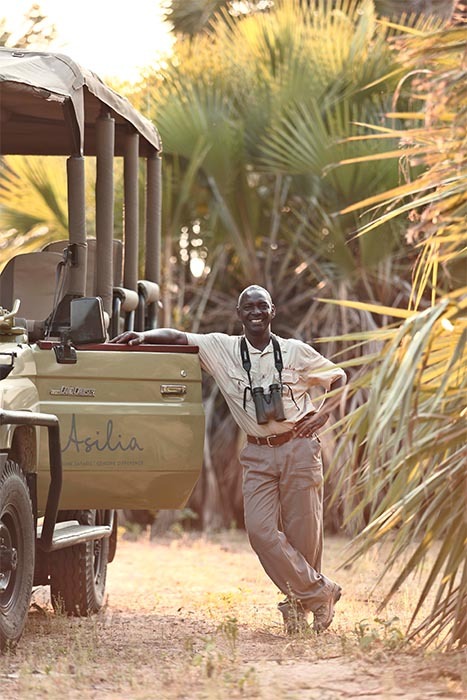 The Selous is renowned for the diversity of its safari activities, allowing you the chance to mix and match each day. 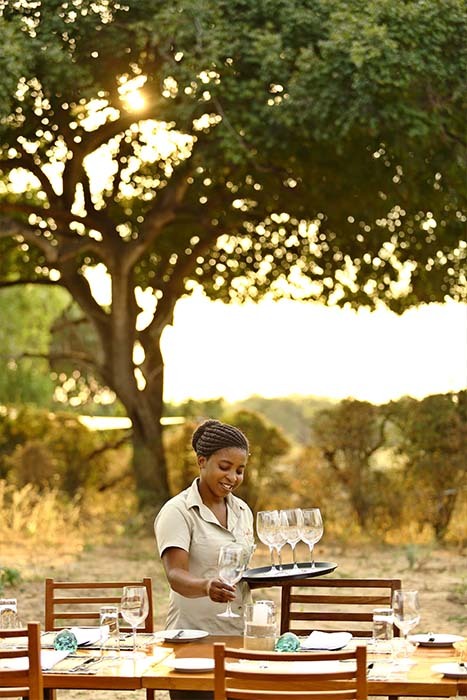 Choosing between game drives, boat safaris and walking safaris each morning and afternoon, you will be accompanied by expert guides who will really showcase the beauty of this reserve and its resident flora and fauna. 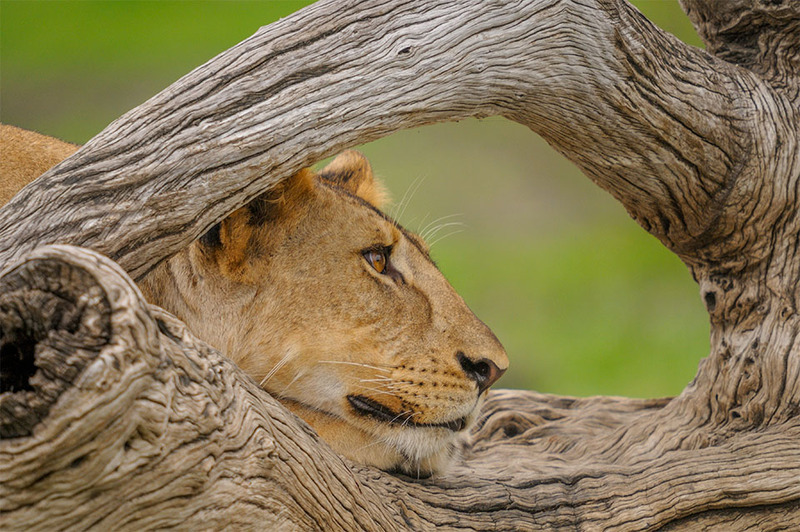 Best for exploring further afield and searching for larger mammals and predators, game drives are a rewarding option for your safari. 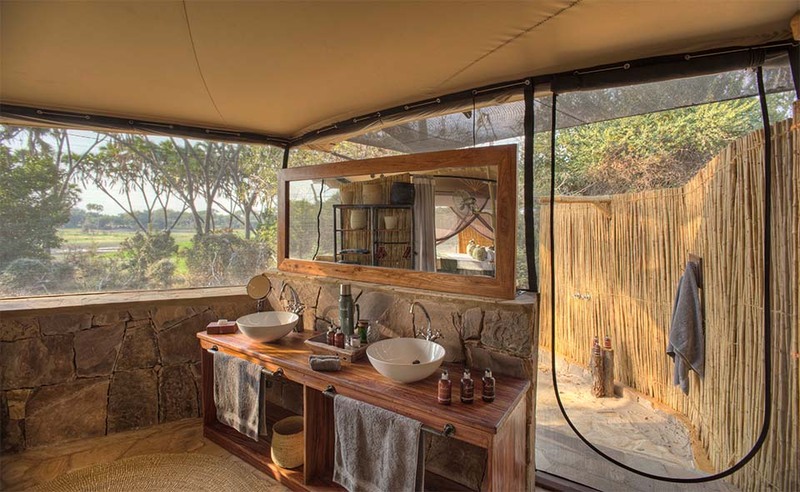 Using seven-seater open-sided vehicles with tiered seating, every guest is assured of an uninterrupted view of the wildlife. There is a roof for shade, power points for charging your devices and fridges to keep your sundowner drinks deliciously cool. 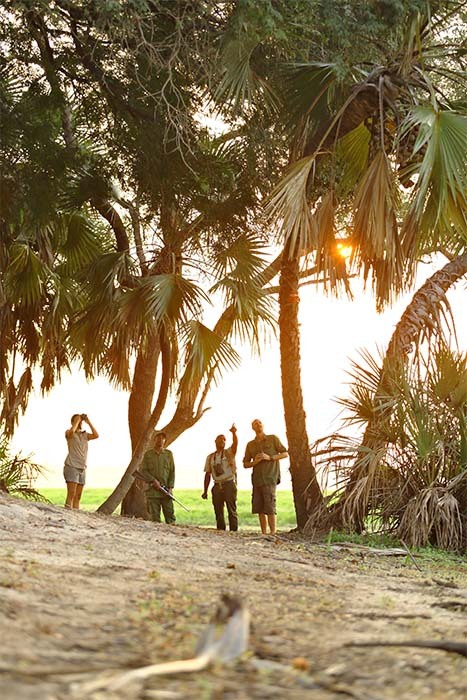 Immerse yourself completely in the rugged environment of the Selous on a walking safari accompanied by an armed expert guide, taking in the smaller details and tracking wildlife on foot. 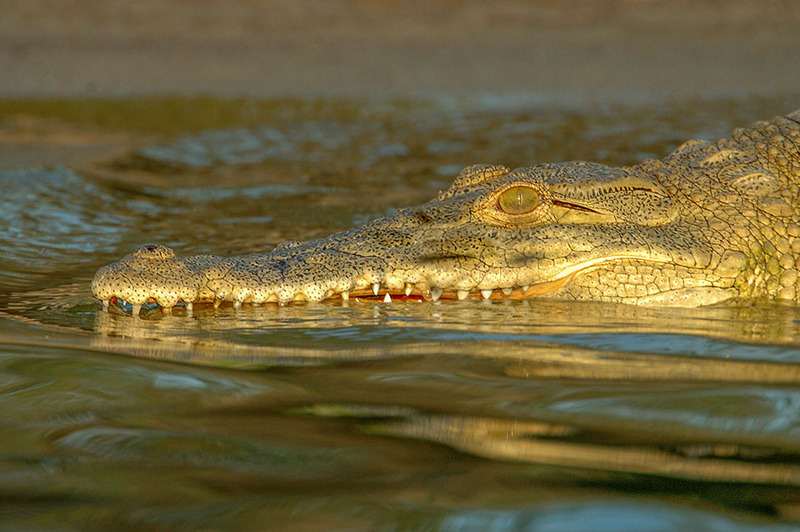 No safari in the Selous is complete without a trip out on the water, passing pods of hippo in the shallows and crocodiles sunning themselves on sandbanks. 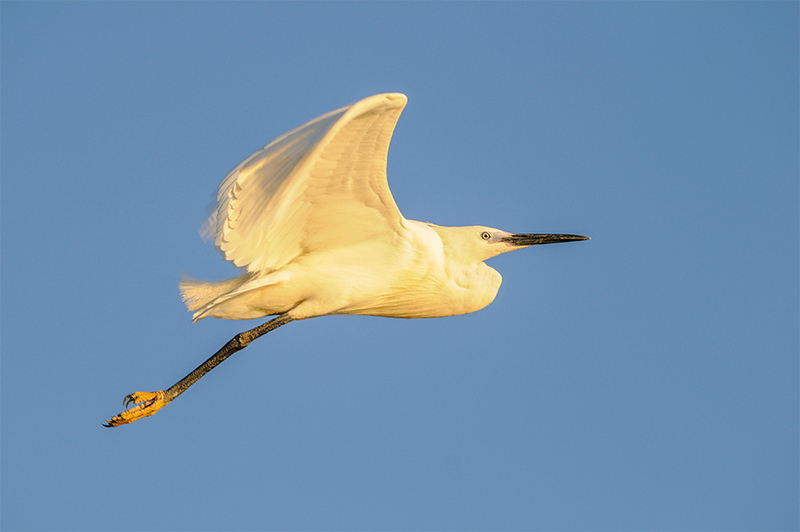 Watch wildlife come to drink from the ultimate perspective, and enjoy drifting up close to bird colonies nesting in the riverbanks or on small islands. Imagine going to sleep at night with only the sounds of the African bush around you, and the only lights the stars overhead. Asilia is one of very few operators to offer you the exceptional, highly adventurous option of fly camping. 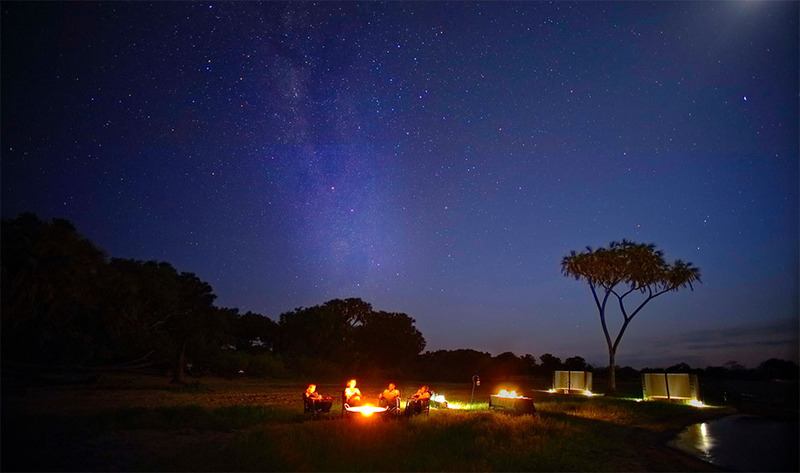 A night at your own personal campsite deep in the bush gives you a true wilderness experience: there is nothing between you and the African bush. 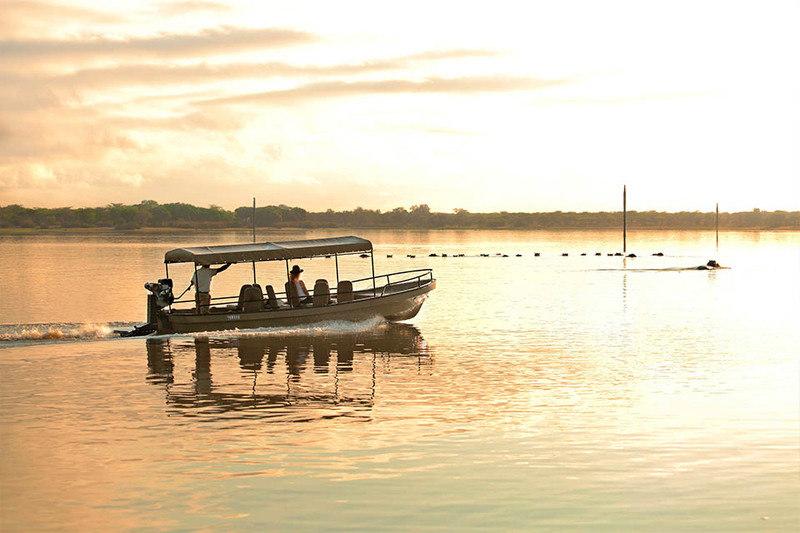 Combine your boat safari with a bit of fishing, a relaxing way to spend an hour or so in the afternoon. The rivers are home to good populations of tiger fish as well as various species of catfish. View game from the water. The Roho ya Selous lounge and bar area. 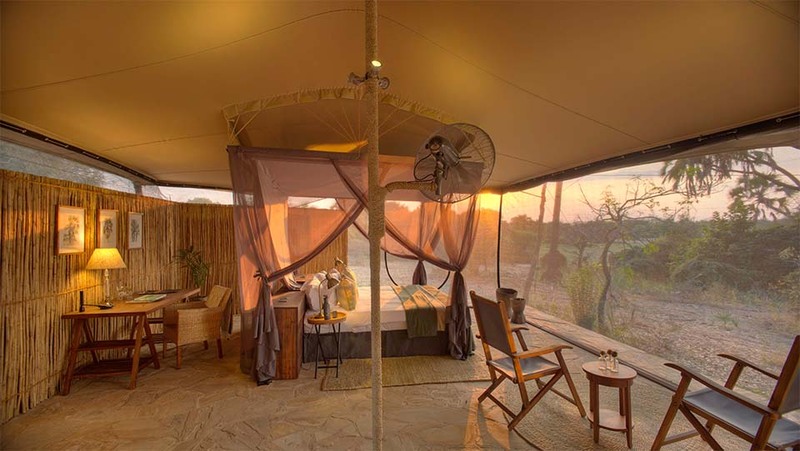 Your bedroom at Roho ya Selous. 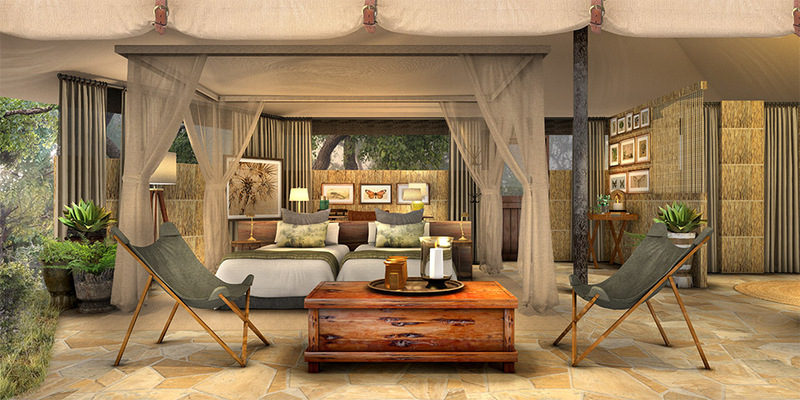 Bedroom details at Roho ya Selous. 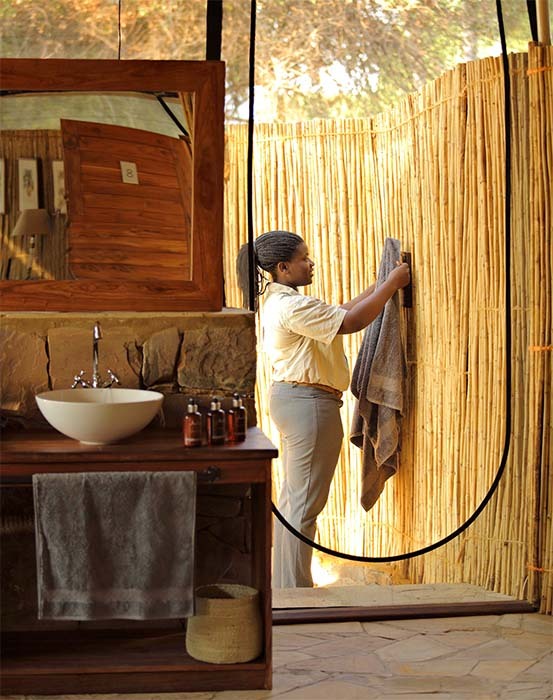 The bathroom at Roho ya Selous. 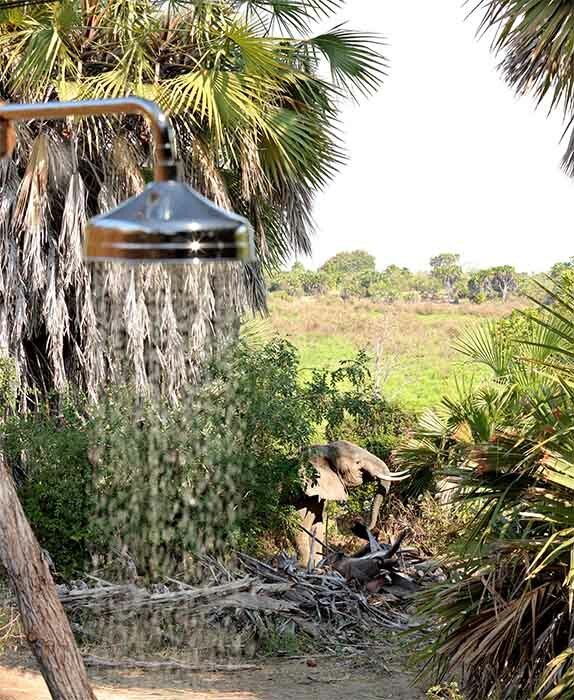 Your outdoor shower being setup at Roho ya Selous. An outdoor shower with a view like no other. 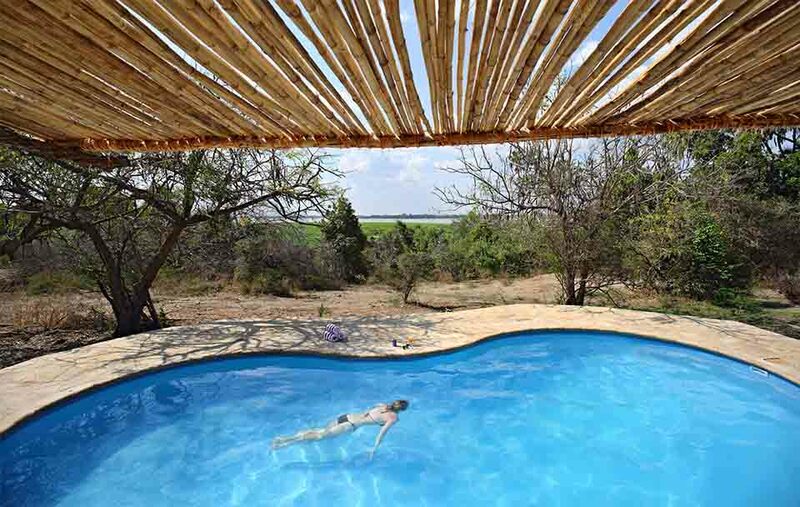 Dive in at Roho ya Selous. 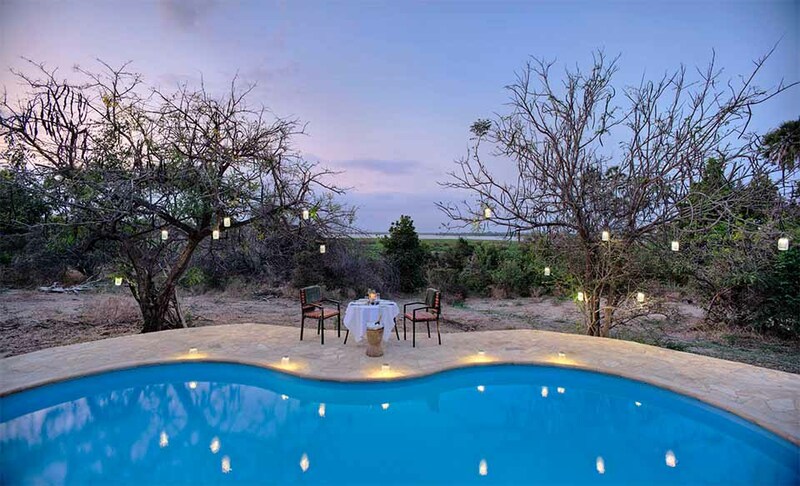 A private dinner setup next to the pool at Roho ya Selous. 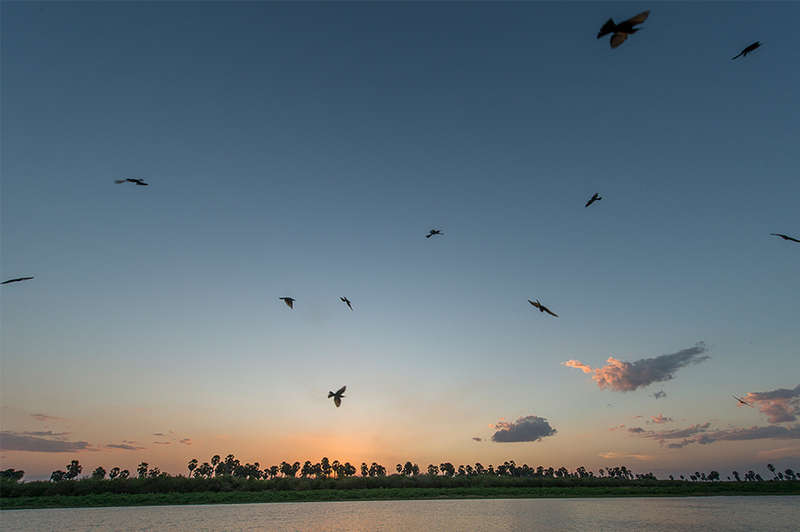 Sundowners before dinner at Roho ya Selous. 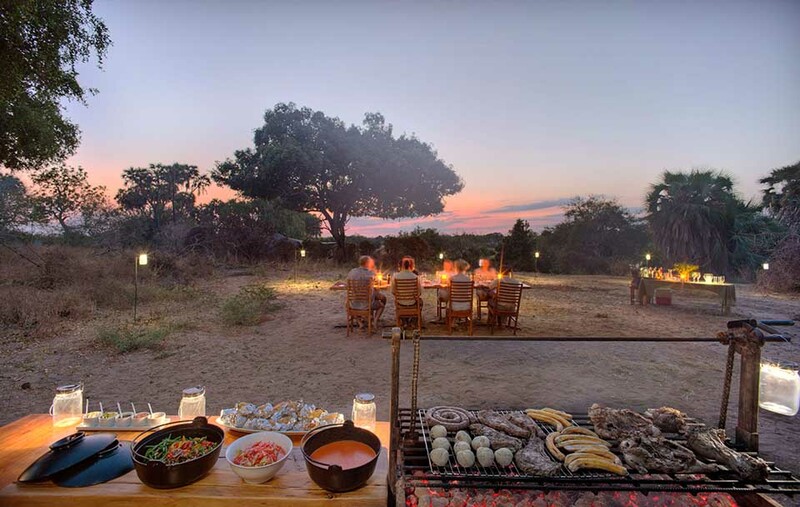 Guests enjoying a BBQ dinner at Roho ya Selous. 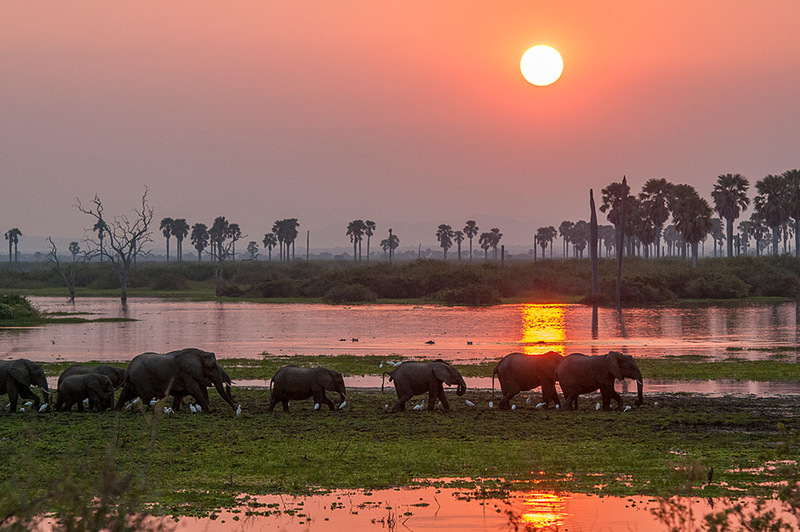 Sundowners by the river at Roho ya Selous. Fly Camping by the river - a memorable experience for sure! Dinner being prepared at a Fly Camp site. Fly Camping is an experience you have to try! Dinner being setup at Roho ya Selous. Lunch-time setup at Roho ya Selous. Enjoy a delicious outdoor breakfast. 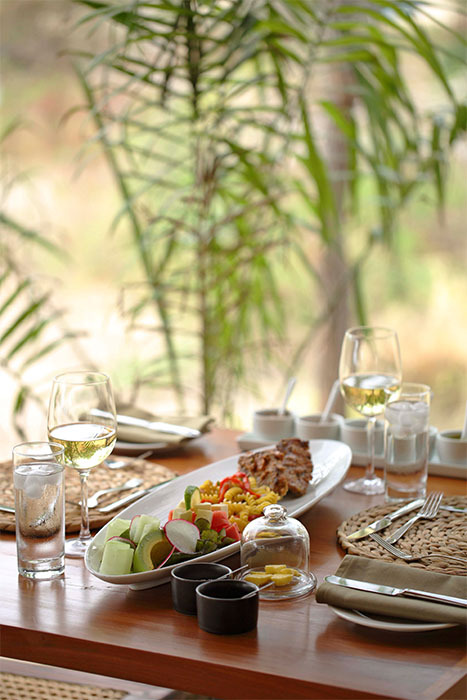 Delicious lunches at Roho ya Selous. 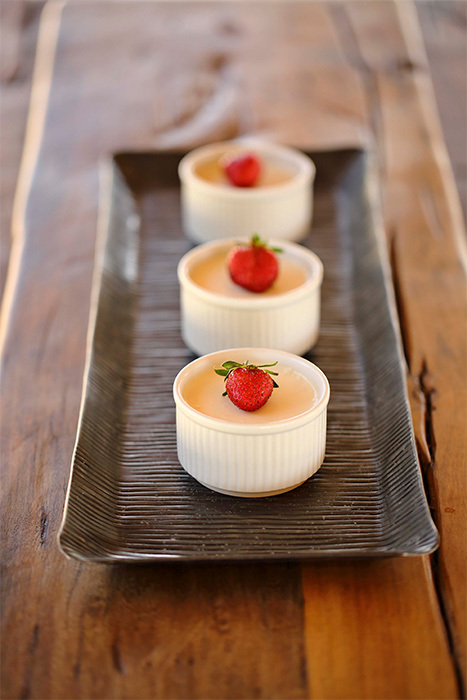 Panna Cotta for dessert - so beautiful and so delicious! 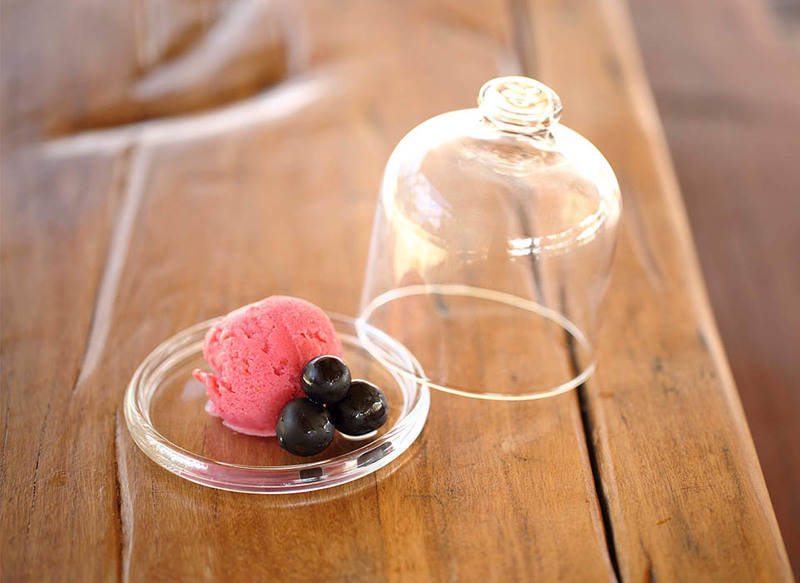 Dessert is served - strawberry frozen yoghurt. Treats at teatime! 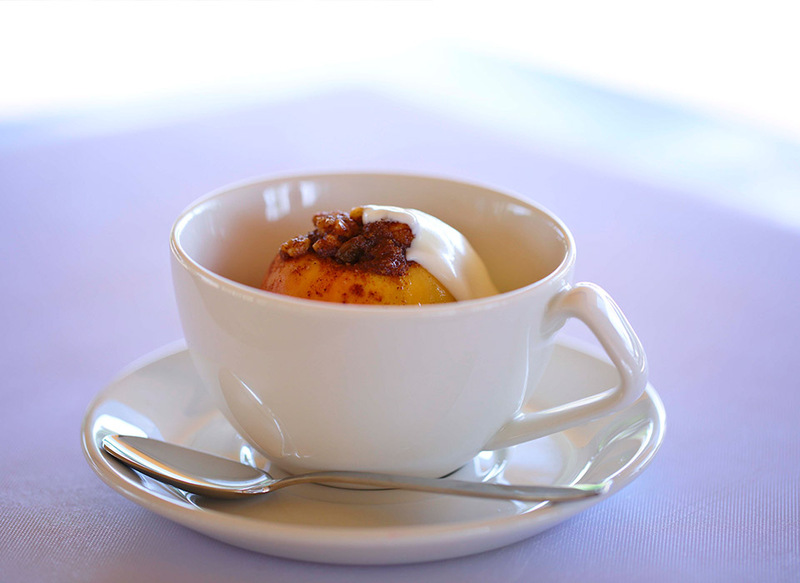 A delicious baked apple with walnut topping. Afternoon tea at Roho ya Selous. 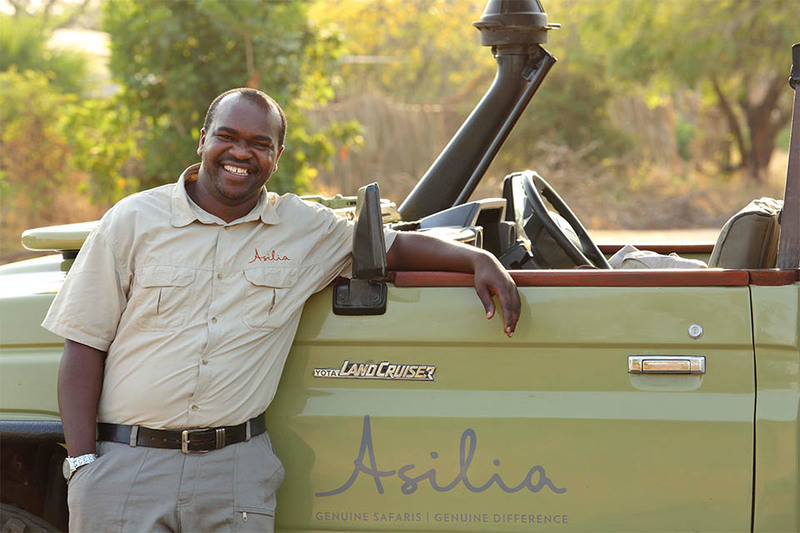 A friendly smile will always await you before your game drives. 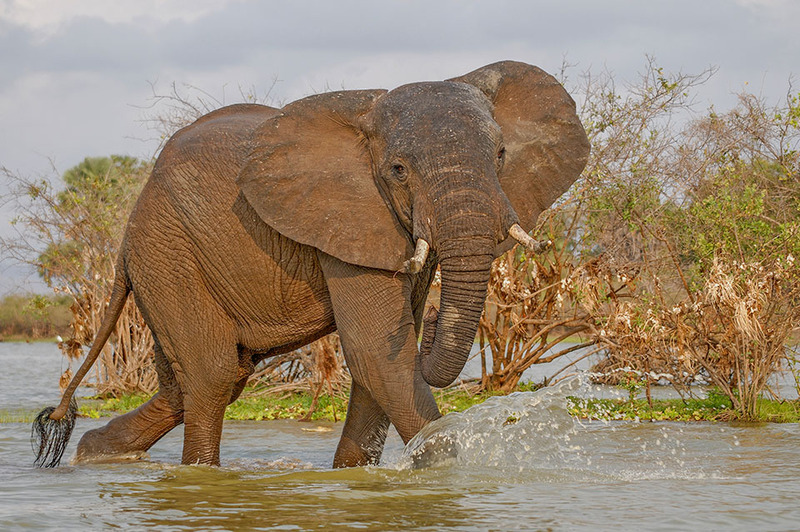 A quick stop during a morning game drive in The Selous. A quick coffee break on the river bank. 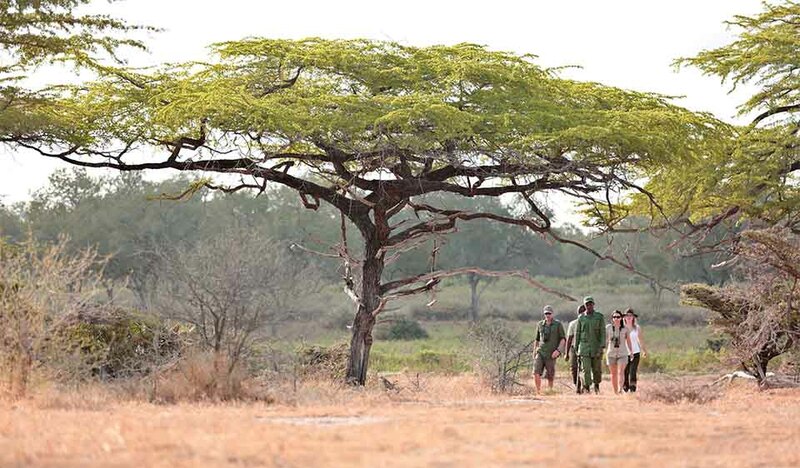 Guided walks in The Selous. Guides sharing their knowledge with guests on a Bush Walk. Bonnet breakfasts in The Selous bush. 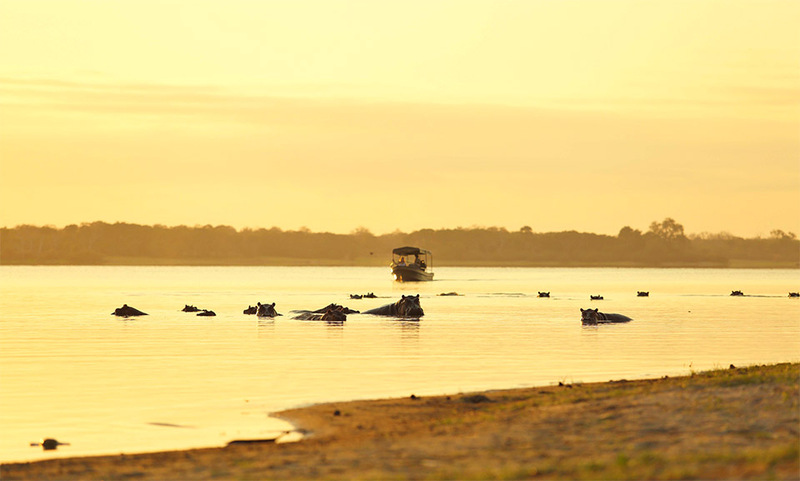 A boating trip in The Selous with hippo visitors. 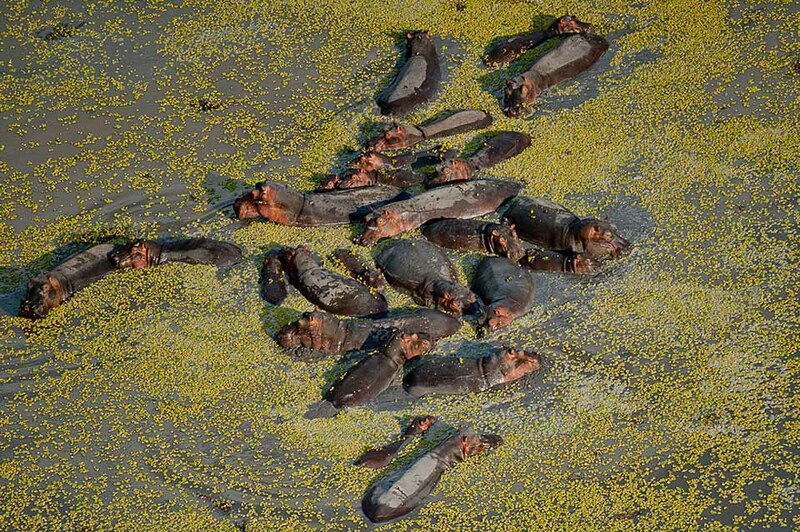 A hippo crashes through the water.